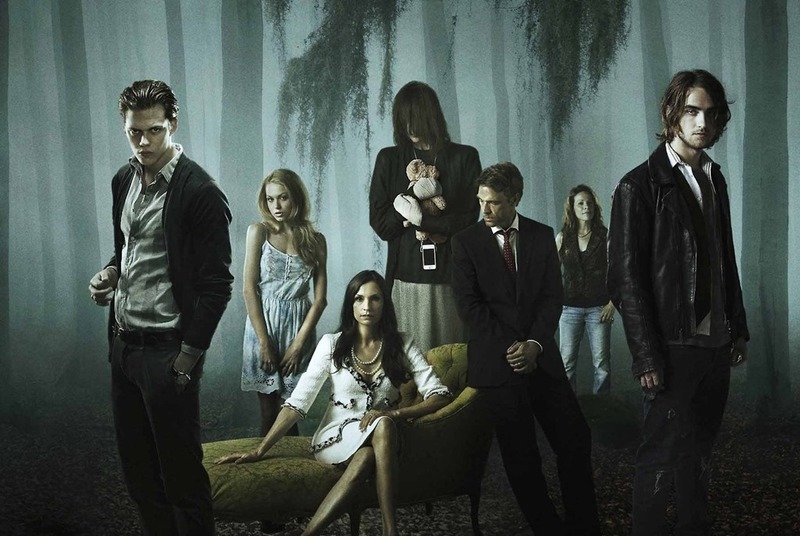 Crazy Freaky Trailer: Hemlock Grove: Season Two–Even Demons Have Demons! Netflix’s Hemlock Grove may not have been a critical darling, but it was watched by a lot of people – and delivered some pretty freaky scares. Now there’s a trailer teasing the show’s second season and it doesn’t let up for a second. Check it out after the jump. Hemlock Grove’s ten-episode second season premieres in its entirety on Netflix on Friday, July 11th. New showrunner/executive producer, Charles "Chic" Eglee ("The Walking Dead," "Dexter") joins season two of the riveting supernatural thriller, starring Famke Janssen ("X-Men"), Bill Skarsgård (“Simon & The Oaks”), Landon Liboiron (“Terra Nova”) and Dougray Scott (“Mission Impossible II”). The series also stars Madeline Brewer ("Orange is the New Black"), Madeleine Martin ("Californication"), Joel de la Fuente ("Law & Order: SVU") and Tiio Horn ("18 to Life"). Previous PostOriginal RoboCop Gets Ongoing Boom! Studios Series!Next PostBlu-Ray Review: Serial Experiments: Lain–Influential Classic Holds Up Beautifully!